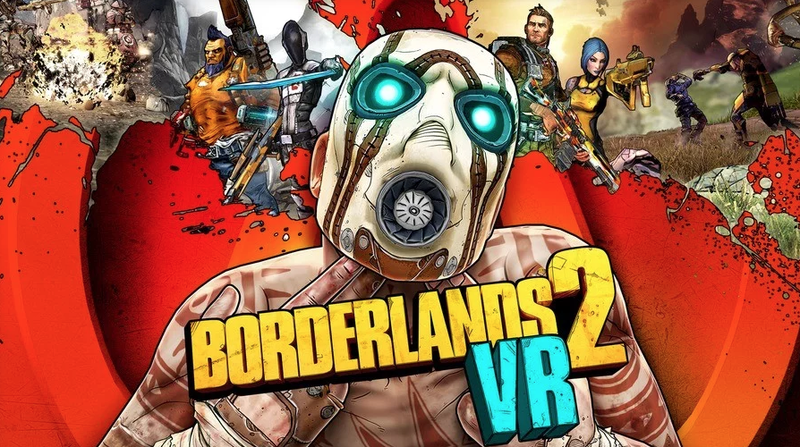 Looks like we’re heading back to Pandora once again with Borderlands 2 VR on December 14 with PSVR. Unfortunately, the title doesn't feature co-op, but developer Gearbox has tweaked some of the co-op aspects of the original to suit this game's single-player design. For example, in Borderlands 2 VR players can simultaneously drive a vehicle (using the PlayStation Move motion controllers) and aim its guns (using the headset).